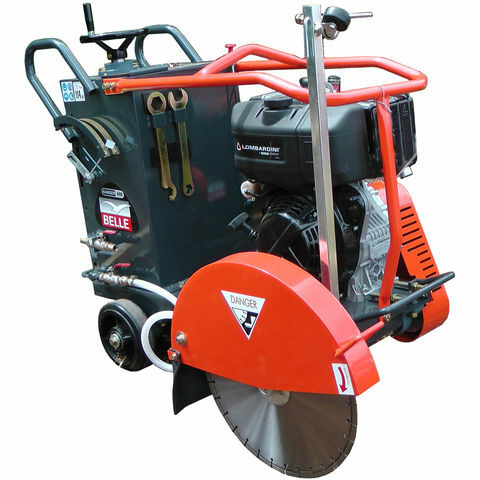 The Altrad Belle ranger 450 Honda is a high capacity saw, heavy duty steel chassis in order to meet the demands of tough materials and applications for long and trouble free operations. 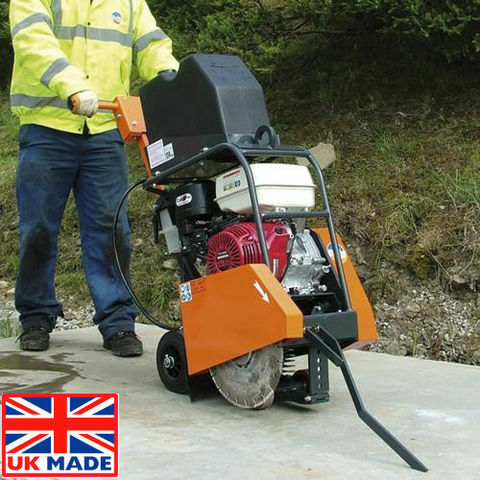 This saw is very productive for floor and road applications in concrete and asphalt. 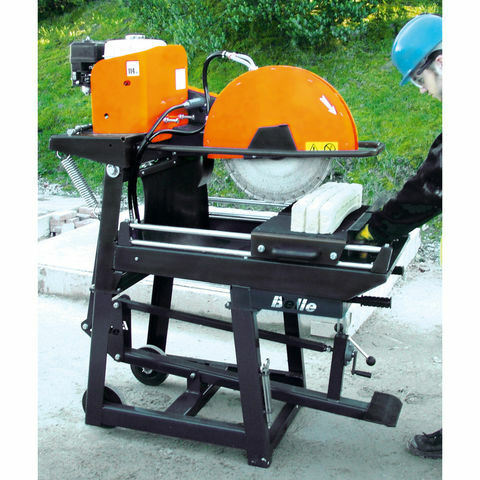 This unit also allows for good stability when sawing to ensure a smooth cutting and reduced wear.This model is completed with a reliable build making it ideal for both rental and endurance.